Born and bred in Granada Spain, Emilio started his culinary journey and foundation as a boy in his Grandfather’s bakery and tapas bar. He then moved on to several chef apprenticeships throughout Spain, while adapting and honing recipes from each region as he worked to create his own unique version of tapas. In 1973, Emilio brought his love of his homeland cuisine to the US, looking to blend Spanish flavors with American tastes. In 1980, he began working with Lettuce Entertain You Enterprises, opening Café Ba-Ba-Reeba in 1985 as Partner and Chef, and introducing Chicago to its first Spanish tapas bar. This also fulfilled his dream of heading his own restaurant and introducing people to his personalized style of Spanish cooking. 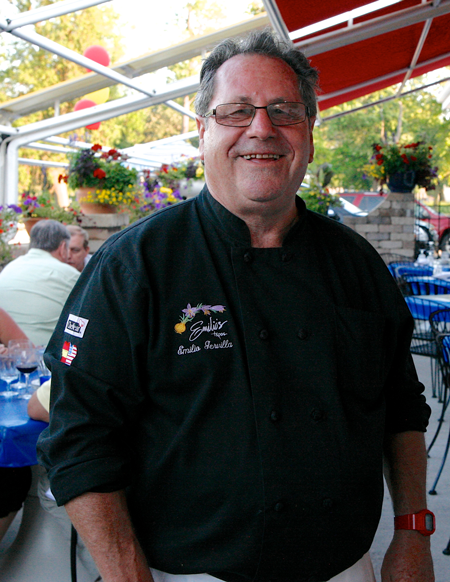 Today, the Chicagoland culinary scene is rich with Emilio’s influence as he has shared his love of food and mentored many chefs in the making. His philosophy has not changed, as he is dedicated to providing guests a unique experience, with fresh, delicately blended flavors, created from the finest ingredients, and served in a friendly and professional atmosphere. And his high profile does not affect his love of his daily routine of working the kitchen line. 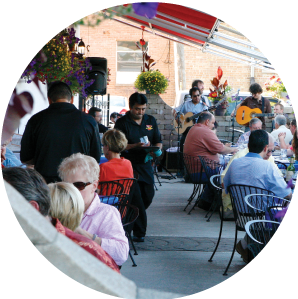 Emilio welcomes you to Emilio’s Tapas, to share their flavors, and passion for food and hospitality.